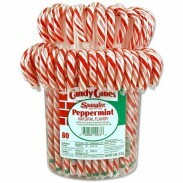 Wholesale Candy Canes – Buy More & Pay Less Christmas candy canes are an essential part of the holiday season. After all, what's Christmas without those minty striped treats? 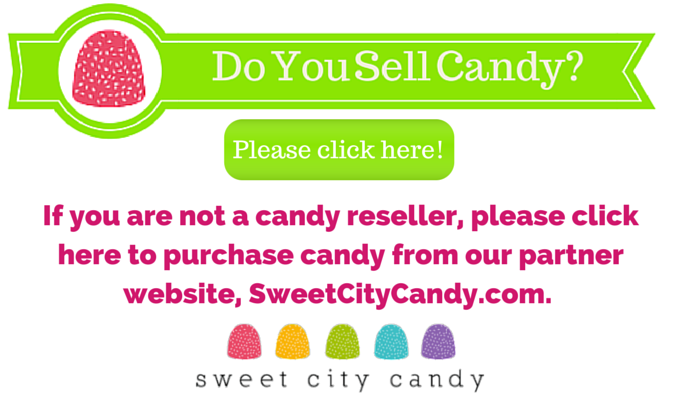 Sweet City Candy offers wholesale candy canes that everyone will love. We sell our candy canes in bulk offering a wide variety of wholesale candy canes from candy cane minis to chocolate candy canes. We even have wreath-shaped Christmas candy canes for extra holiday cheer. Christmas Candy Canes to Cheer About The only thing better than having Christmas candy canes on hand, is having enough candy canes for anyone who comes to your home, store or office during the holidays. 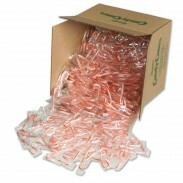 It's possible, because at Sweet City Candy we sell all of our Christmas candy canes in bulk. This means our wholesale candy canes will cost you less than you ever imagined. So go ahead, add them to your holiday inventory, decorate around the house, stuff them in stockings, hang 'em on the tree. Thanks to our wholesale candy canes you can spread the joy to everyone you know with this classic Christmas treat. You may also want to browse our Christmas lollipops, Christmas candy, and Christmas chocolate gift boxes for other sweet ways to celebrate this joyous holiday. To start shopping for Christmas candy canes at wholesale prices, please click on the items below. If you have any questions about our candy canes, visit our FAQ section or contact us for more information. Our friendly staff will be happy to answer all your questions.